THINGS move quickly in the world of Annie McManus. 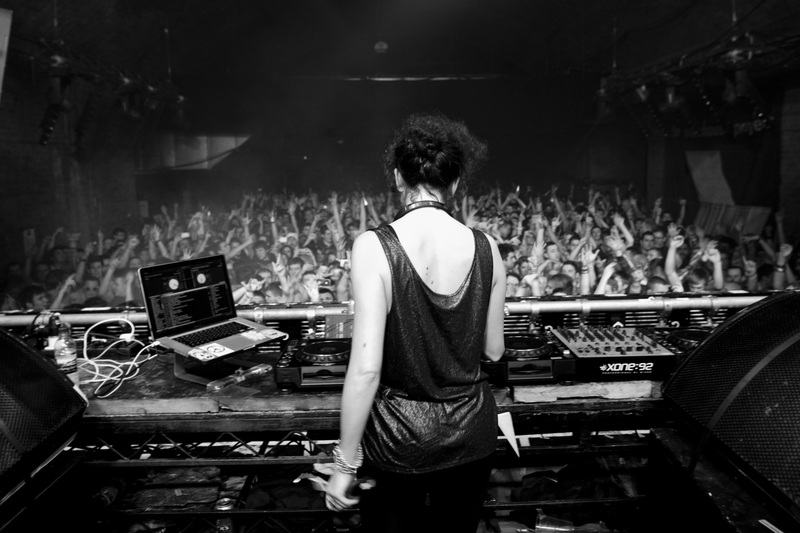 Within a week of this interview for her latest Annie Mac Presents compilation and club gigs in Belfast and Dublin, she’d sold out the Twisted Pepper and bumped her Dublin gig up to the triple-capacity Academy. 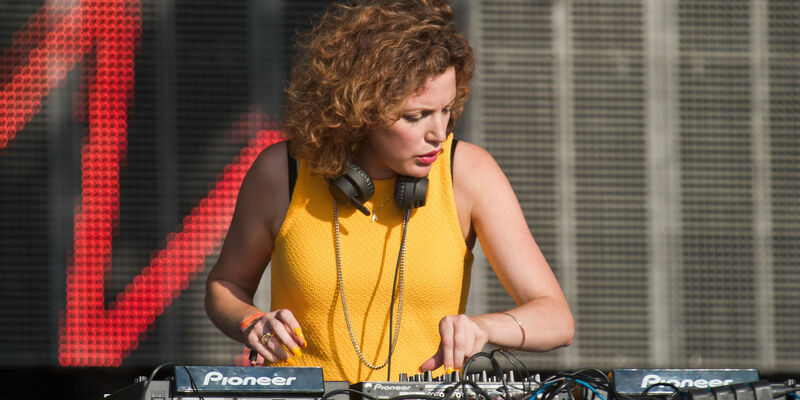 A few days after that she announced her first ever Annie Mac Presents Lost & Found festival in Malta over Easter, which sold out in no time on the back of its line-up featuring herself, Carl Craig, Tiga, Skream, Green Velvet and loads more. Meanwhile, in the last week the Dubliner has just been announced as Zane Lowe’s replacement in Radio One’s top spot – taking over the evening music show from 7pm to 9pm Monday to Thursday. Added to her Friday 7-10pm slot, that’s an awful lot of Annie Mac for your licence fee buck. “Having 11 hours of airtime a week to share those moments with music that has no boundaries is beyond a job, it’s a privilege,” she said after the announcement. So we’ll just have to satisfy ourselves knowing that any chat with Annie Mac is catching her at a snapshot in time, that there’ll be another project round the corner. Similarly, listen to her on any given weekend on Radio One and you’ll always find an exact graph point of what’s big commercially in electronic music — or what’s about to spill over. For years she has had the role of “officially starting the weekend” on the BBC, in that ‘getting ready’ slot from 7-10pm on Fridays, playing big room anthems, underground house, bass-heavy electro, garage and breaks. She’s been “the one to open your weekend raving, and end it behaving”, with her eclectic Sunday show the Musical Hot Water Bottle – now given up after her weekday promotion – but her annual Annie Mac Presents compilations cover broader strokes — a retrospective through her eyes as a curator. 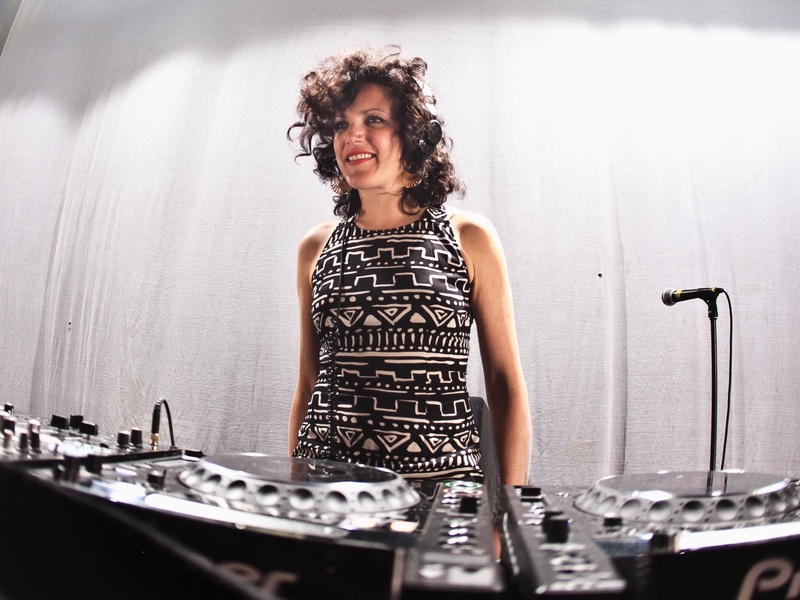 Her fifth compilation Annie Mac Presents 2014 is an immediate time capsule of the year’s biggest club, festival and Ibiza hits, with Clean Bandit, Jessie Ware, Sigma, Caribou, Tiga and others over two discs, mixing chart bangers with more leftfield sidesteps. Disclosure may be headlining festivals in Europe, Japan and the US, but the Lawrence brothers were another one of Annie’s picks a few years ago. She recently hosted the Channel 4 documentary series Superstar DJs, which followed one act each week, and she says it’s “crazy” that Disclosure can be discussed in the same bracket as Tiesto, Seth Troxler, Diplo, Fatboy Slim and Carl Cox. While recognising EDM’s saturation of the mainstream dance scene, especially in the US, she reckons the sniffiness from the underground is a bit misplaced. She says: “In all types of music there will be more formulaic aspects. EDM is an entry point for a lot of people. Say if you you grow up in America and you discover Avicii when you’re 13, then who knows, you may be into Loco Dice by the time you’re 18. None of us would be into, say Desolate, when we’re 12. You have to get there, you have to grow your taste. In fairness, Annie never really had to go down any cheesy route getting into house and techno. She had her first clubbing experience at Dublin’s Temple of Sound, and it’s still a vivid memory: “I was 17… I remamber coming home at 4am, wide-eyed and full of wonder… I literally caught the bug.” She says she did “99 per cent of my clubbing in Belfast”, when she was a student at Queen’s in the late 90s. She worked at Belfast techno institution Shine in its early years, observing the likes of Dave Clarke, Andrew Weatherall, Green Velvet, Felix Da Housecat and Carl Cox.